Take a look at our latest work. Finding the human side of financial services. A belief in a better state of health. The power of a unified voice. A stalwart regional investment firm modernizes to strengthen bonds with its advisors and the clients who count on them every day. Employing magic and awe to disrupt a transactional industry. The Big Four professional services firm builds a brand — and brand center — for the speed of business. Going beyond technology to optimize human potential. Making health care work for a changing organization—and world. Simplifying a brand to tell a bigger story. The original disruptor gets its swagger back. A flavor powerhouse pairs two trusted favorites to create a fresh take on taste. The sterilization and testing leader solidifies its collective strength to safeguard global health. The classic liqueur reimagines its drink strategy at lightning speed through innovation. One of the winningest teams in football connects to a higher purpose. Two systems join forces to make healthy personal. 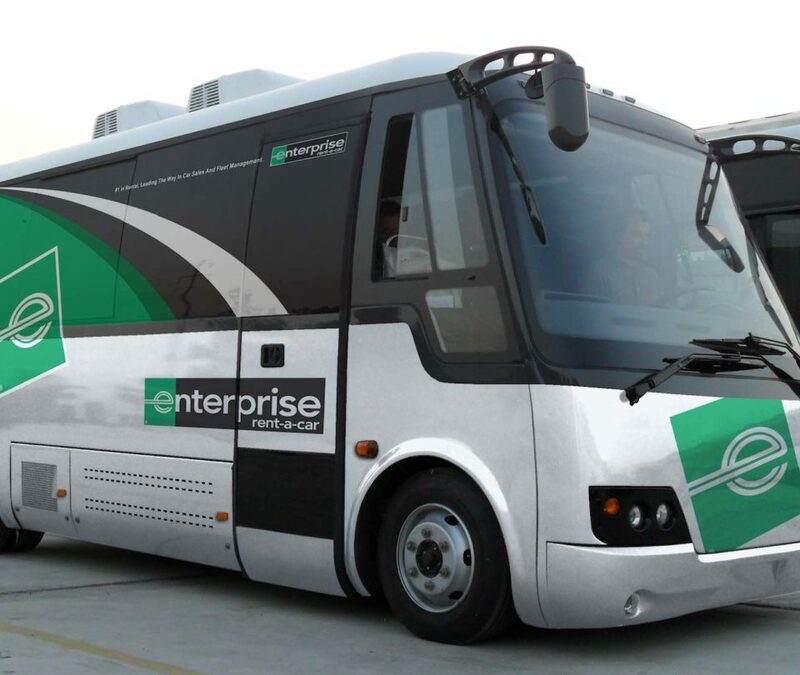 The world’s largest rental car company evolves its brand and paves the way for more market share. 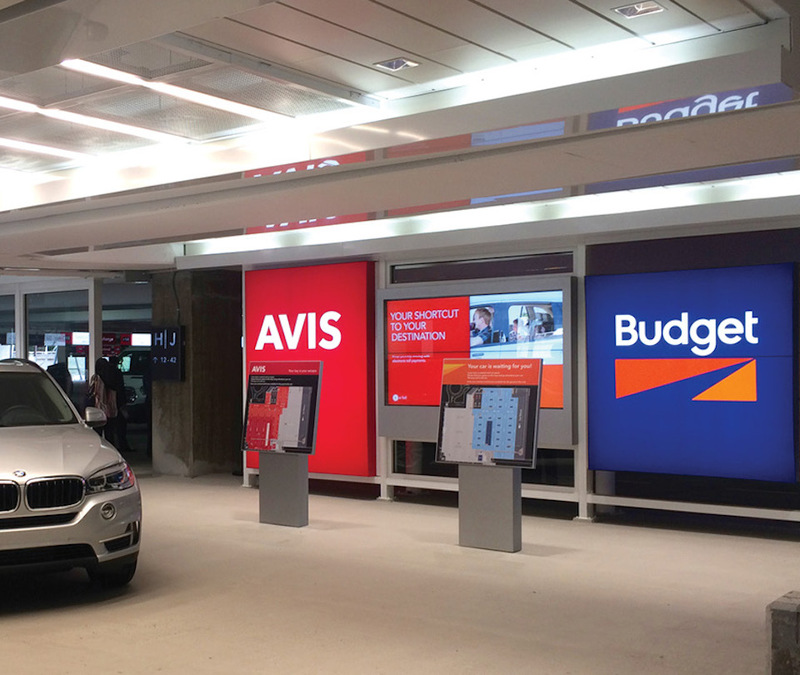 Shared space leads to shrewd solutions for two rental car leaders. 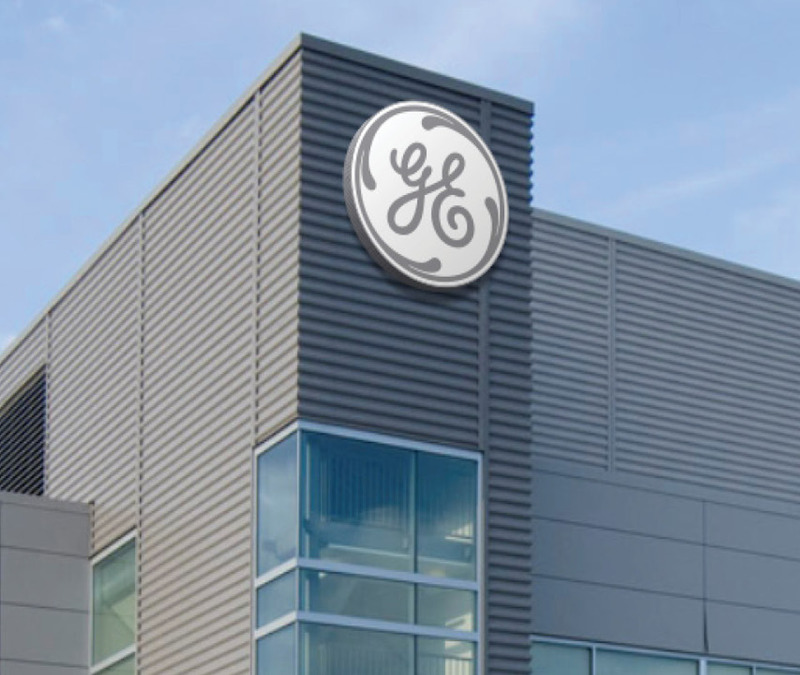 A merger galvanizes two stalwart power technology companies. A new brand builds culture and internal awareness with its brand center. A telecom provider launches a barrier breaking retail experience. 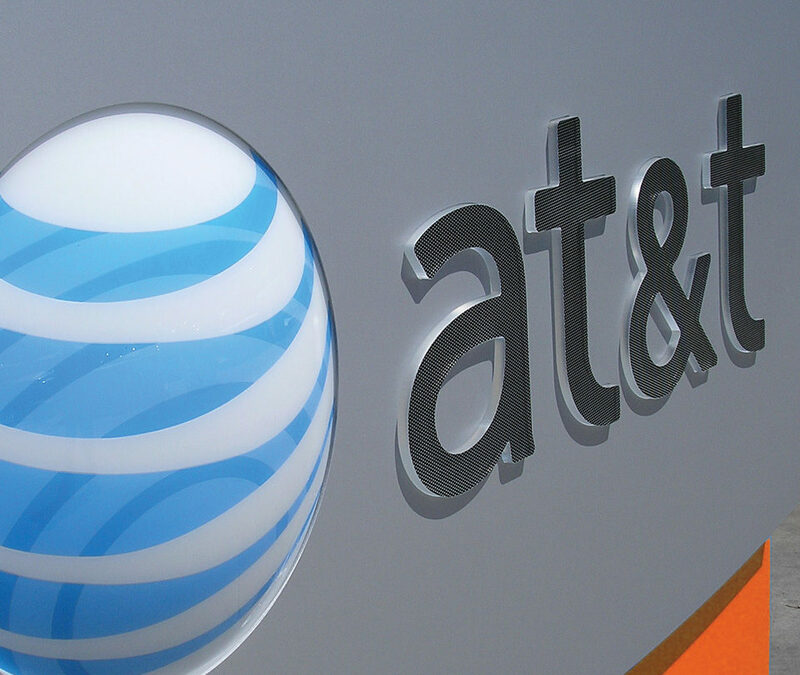 A telecom titan takes a tailored approach to a nationwide conversion program. A health system differentiates its brand with unrelenting focus on the patient. Following a merger, a global energy firm takes its new form and makes it function. Post acquisition, the financial technology titan creates a strategy to empower. 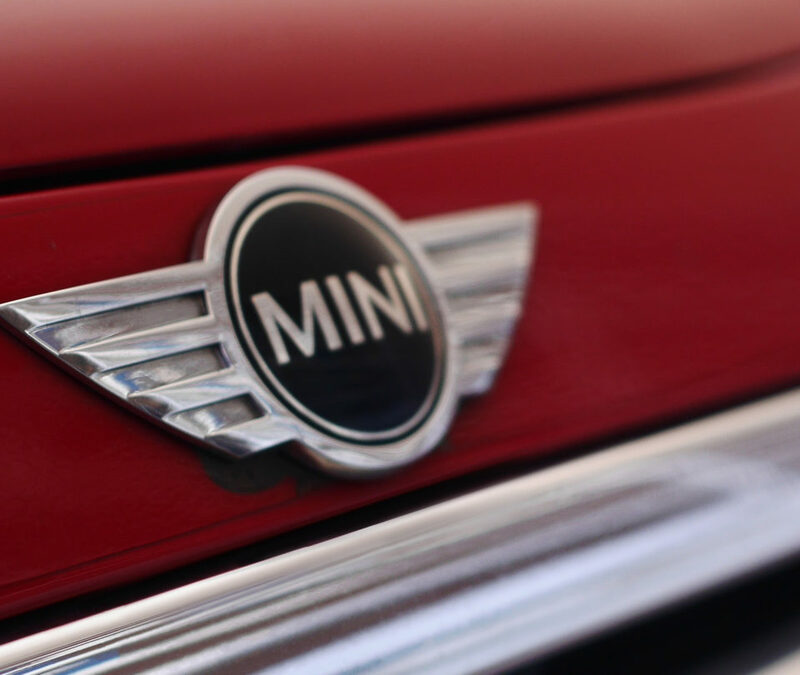 Following a revival, a classic car brand reimagines the retail experience. The world’s preeminent digital industrial company puts signage to work. A health care giant finds true north amidst growth and disruption. 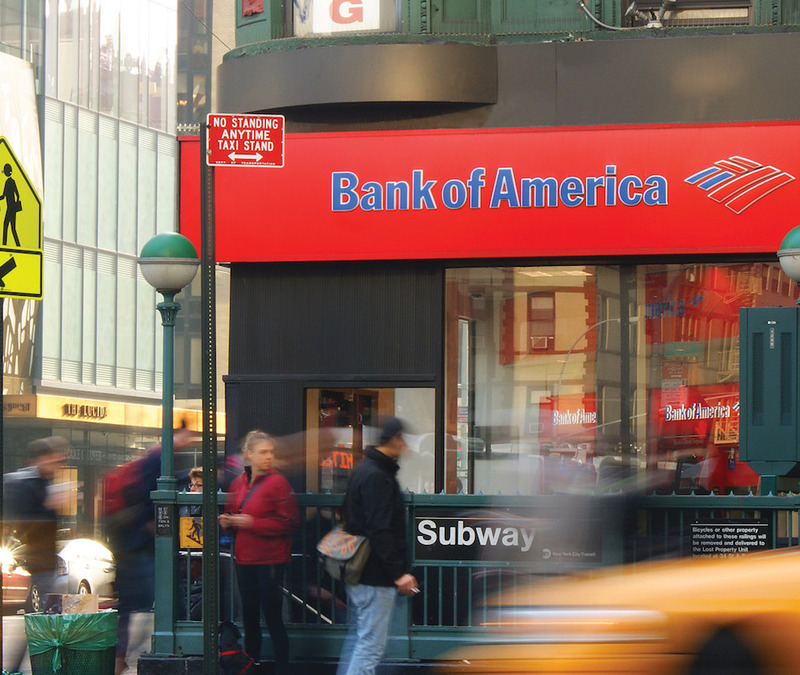 A bank invests in its environmental branding and grows into a global financial force. An acquisition spurs the nation’s largest financial institution to change the face of retail banking. 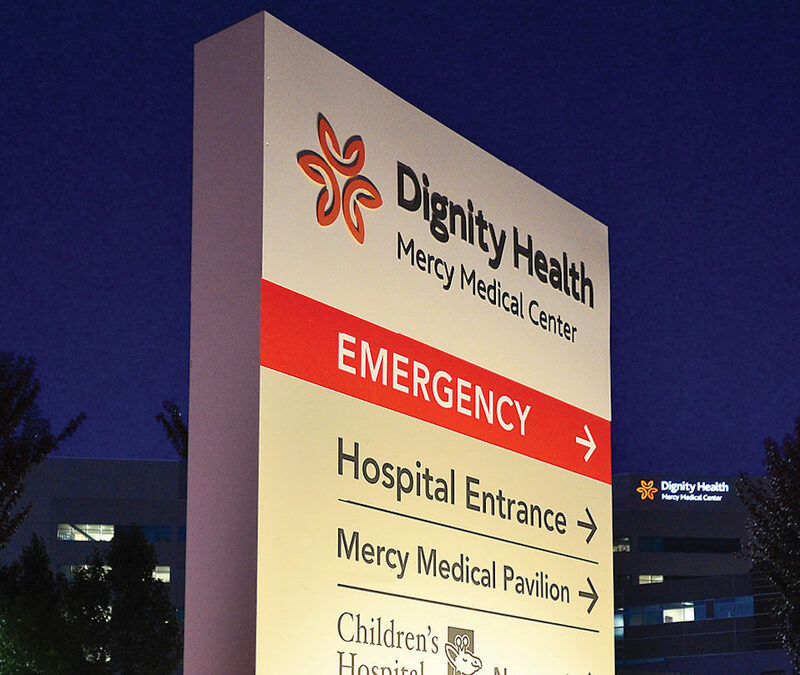 California’s largest hospital provider implements a cost-effective, future-focused sign conversion program. The diversified health care services company gets closer to its customers through a deep exploration into the orthopedic journey. A medical giant builds a new brand for its fragmented network of vein clinics. An NFL stadium rebrands after getting a new sponsor. An insurance provider seeks to shift perceptions and strengthen connections. The leader in customer experience implements a sign program to match. From separated to system: bringing Alabama’s largest health network to life. The uncommonly independent financial services company embraces a visual identity to match. The right tools help the global asset management firm build a brand that works. 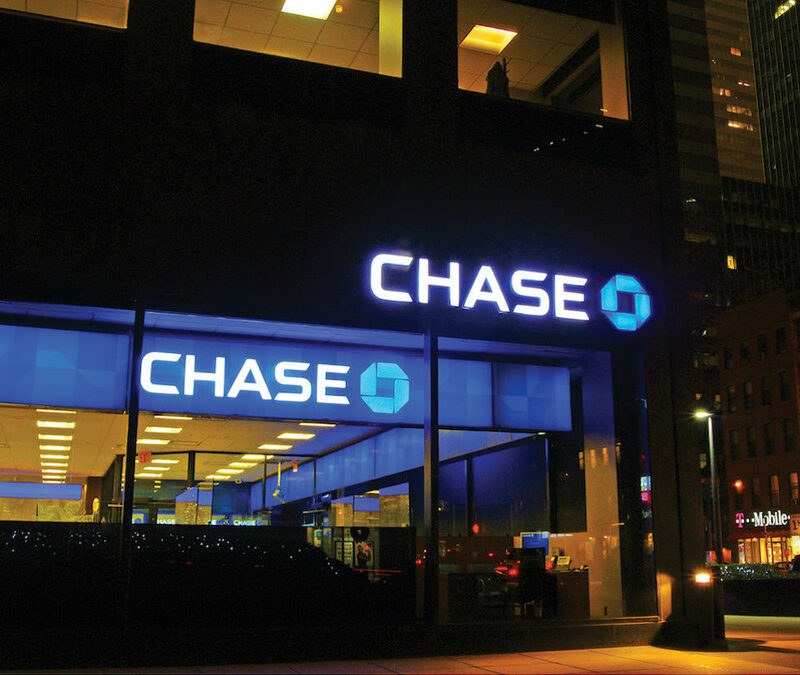 The banking behemoth builds national presence following its National City acquisition. Following a major acquisition, the bank converts more than 400 sites at warp speed.